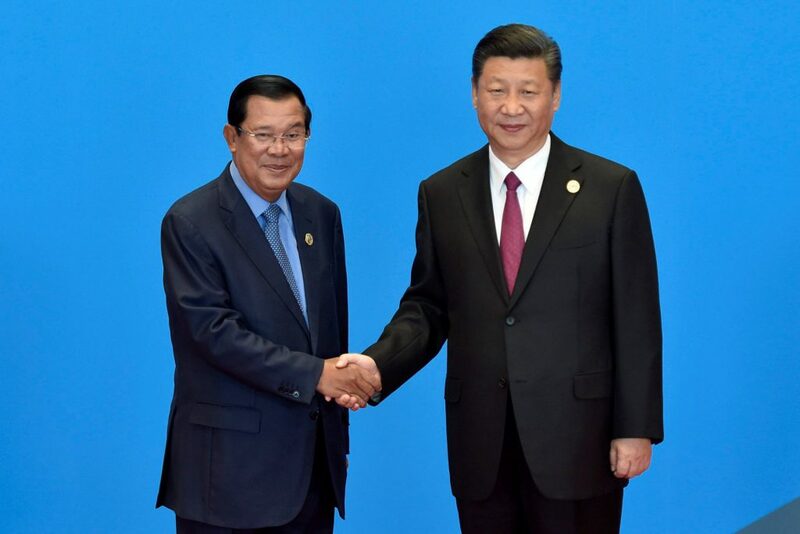 Cambodian PM Hun Sen will meet Chinese President Xi Jinping today, to discuss their growing bilateral relationship and China’s growing investment interests in the country. The talks come as Cambodia begins to feel the pressures of economic sanctions imposed by the US and the EU over political crackdowns on the opposition, media, and human rights. The EU has removed Cambodia’s unrestricted access to the single market, forcing Phnom Penh to strengthen economic and political relations with Beijing. Chinese investment and tourism kept the Cambodian economy growing through 2018, with growth of 6.9% and tourism visits doubling. While Cambodia has not received direct belt and road initiative funding, over $2 billion has poured into smaller cities to take advantage of newly created tax-free economic zones and port infrastructure, which are expected to be used for BRI activities in the future. As a result, 2019 is expected to see Cambodia grow its economic dependence with China, with Beijing viewing Southeast Asia as a critical part of its push to develop a network of trade infrastructure in the region. Expect PM Hun Sen and President Xi to discuss new opportunities for Chinese businesses in Cambodia and the possibility of direct BRI funding for future infrastructure.